Like comedy? 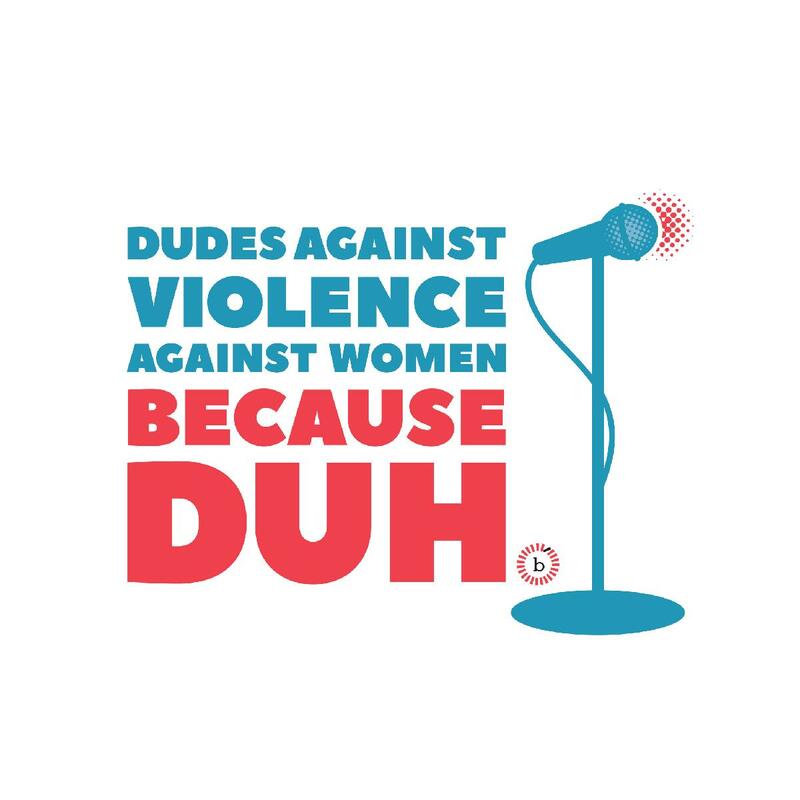 NOT like violence against women? PERFECT. These hilarious dudes are standing up for equality. Join them! Featuring: Roy Wood, Jr. (The Daily Show), Josh Gondelman (Late Night With John Oliver), Dean Obeidallah (The Muslims Are Coming! ), Murray Hill (HBO, Joe’s Pub), Nore Davis (Two Dope Queens), Eddie Sarfaty (Comedy Central, LOGO), and Rob Paravonian, with special guest Negin Farsad. Proceeds benefit Let’s Breakthrough, Inc., a 501c3 global human rights organization working to drive the culture change we need to build a world in which all people live with dignity, equality, and respect.